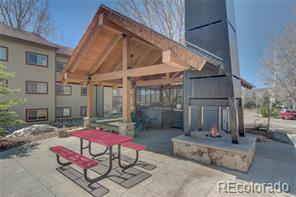 A wonderful studio condo at First Track at Wildhorse Meadows. 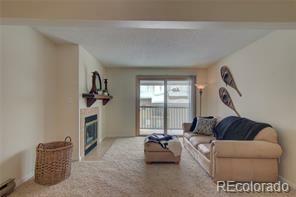 This is a ground floor unit and very close to the entry. Plus it has great views. No stairs and no tennis bubble views. 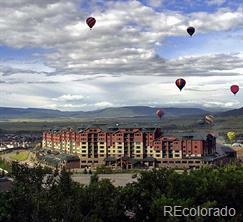 This is perfect for weekend escapes to Steamboat Springs and offers great nightly rentals. Everything you need plus full use of all the amenities at Trailhead Lodge including large outdoor pool, multiple outdoor hot tubs, fitness center, game room, fire-pit, grills, locker room and more. Plus, you get the use of the Trailhead gondola that takes you right to the ski area. 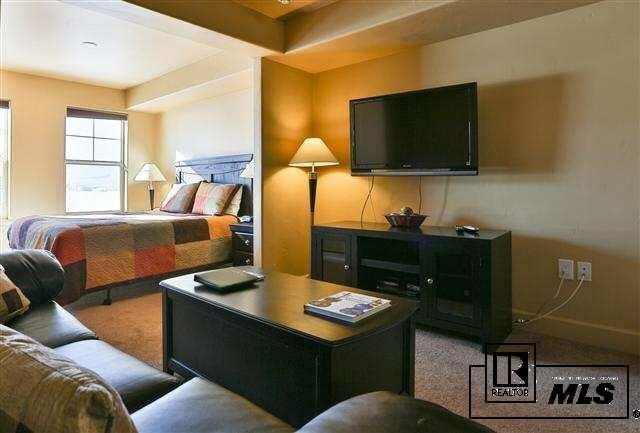 This studio comes furnished and includes a large storage area in the basement to store all your mountain area toys, no need to haul your skis around. This place is in fantastic condition. Escape the city today and ski your heart out tomorrow.